Foam rolling has become an increasingly popular solution for self-myofascial release to decrease pain and to increase performance. 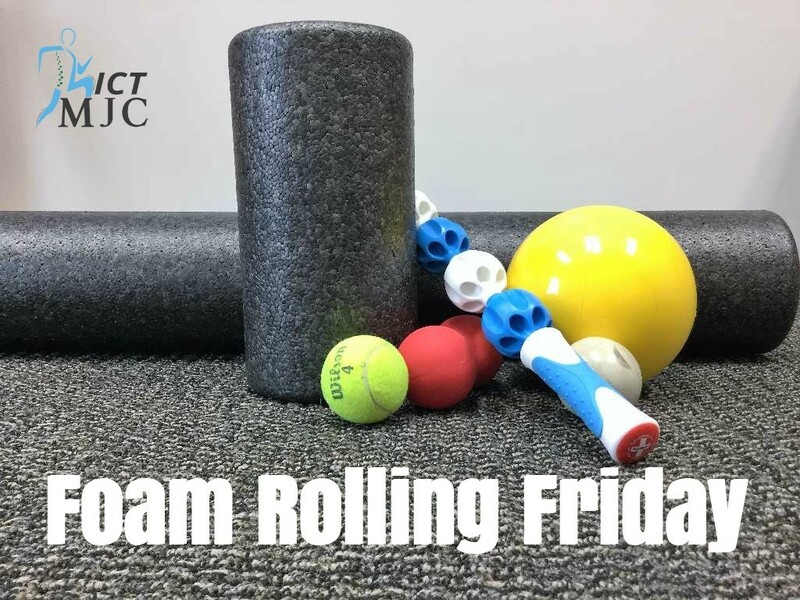 Dr. Rachel and I have taught at several locations "The ART of Foam Rolling," to help everyone from individuals to large groups of people wanting to empower their health and performance in Wichita, Kansas. 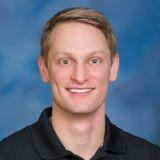 While teaching, we hear several different excuses, if you would, as to why an individual may choose not to foam roll. We hear everything from “I don’t have enough time,” to “it hurts too much.” Let’s be real for a second, to foam roll might take 10 minutes out of your day, tops, that equates to 0.007%. Yes, it might take some time in learning how to get the most out of foam rolling when performing it, but still it is not rocket science. 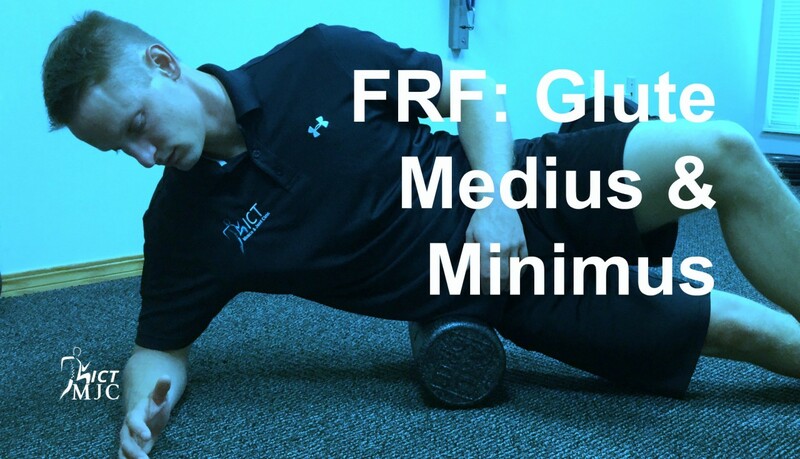 With this blog, I want to address an easy concept to help you incorporate foam rolling into your daily routine, while also dispelling a couple myths. Interval Foam Rolling Before anyone gets some crazy idea that “interval rolling” means you have to foam roll as if it’s a HIIT workout, let me make it clear what I mean. For those of you who do not know what HIIT stands for it is High Intensity Interval Training. The phrase HIIT is way more fun to say, less words, and sounds a little badass. “Interval Rolling” simply means breaking up your foam rolling session into several sets, performed throughout a given time period. It can be broken up into sets performed throughout an entire day, or into small chunks such as: a visit to the gym, lunch break, after waking up in the morning, or before bed. Interval rolling does not have to be time consuming; everyone can find multiple times a day where you can spend 30 seconds to foam roll. Do you have time to go to the bathroom? It's about prioritizing your needs. So the excuse, “I don't have enough time” is out. If you tell yourself any different then it means you are lying to yourself or you are not in enough pain to give it a shot. This is the truth, and that is perfectly okay! Let's just be honest about it. Types of Foam Rollers There is a broad range of foam rollers out in the marketplace these days. Some are hard as rocks, others so soft you can barely feel anything. There are foam rollers that have crazy aggressive knobs, others are completely flat, while some are hollow and these are especially great for traveling purposes. There is a foam roller out there for every desire and occasion you can think of. Each has pros and cons. 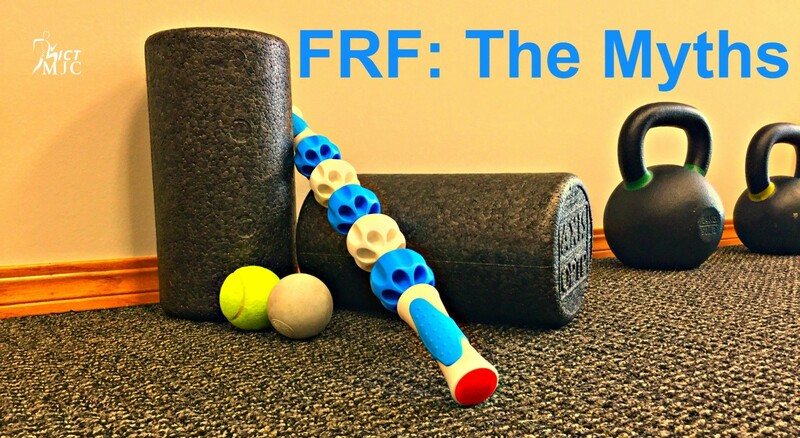 Dr. Rachel and I have clients that keep a foam roller at work, one at home, and some even have an extremely small, travel-size foam roller. You can find these super small rollers at most local running stores. Now stating this, there is not a right or wrong foam roller, there is only a preference. This is a great and bad thing. Great because you now have options in purchasing a foam roller when 8 years ago you would have never even heard of a foam roller. Bad because there are so many options making it hard to decide which one is right for you. My best advice is to ask a friend if you can use theirs and see what you like and don't like about it. 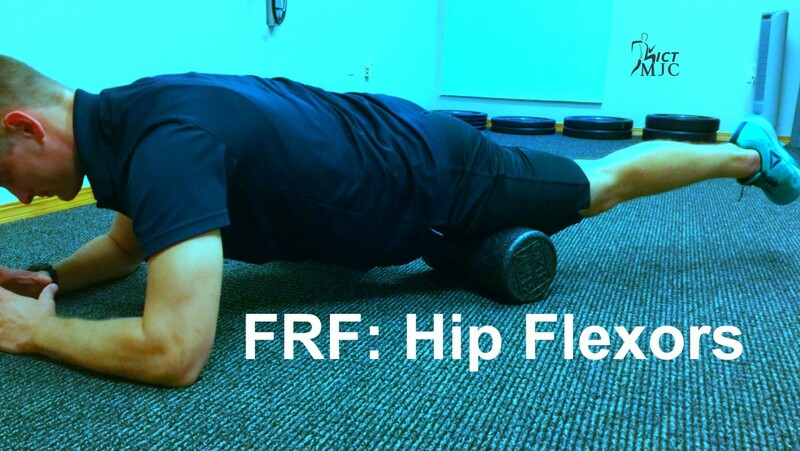 Most gyms have foam rollers; try them. I have not come across a single foam roller that was right for every situation and region of the body. A little experimenting (for this context) is a good thing. 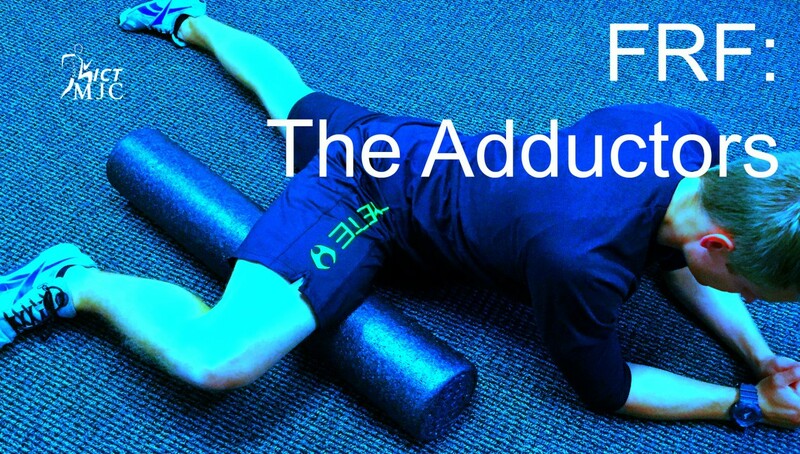 Foam Rolling Hurts Too Much If you find yourself often stating that foam rolling hurts too much, then you just might have too aggressive of a foam roller for your preference or pain tolerance. Maybe you’re just doing it wrong, which can be a tough thing to accept. Have you ever heard the lifting phrase, “squats aren’t bad for you, the way you squat is bad for you?” Same holds true for foam rolling. Rachel and I love teaching foam rolling classes here around Wichita, KS! I know there are other healthcare practitioners in other cities that do as well; I know because I help put the programming together. Yes, you might have to travel a little to take a class, but often they’re free. With a purchase of a foam roller and gas you might be at a whopping $75 by the end of the event (often way less). To me, that's pretty cheap to be able to take care of yourself. My advice on foam rolling hurting you too much is to take a class, watch some good YouTube videos, and look at buying a softer or less aggressive foam roller. Remember, just because it worked for someone else does not mean it will work for you. In Summary Foam rolling is what you make of it. Much like everything else in life. If you find yourself still stating that you don't have enough time to foam roll, check out our videos. We continue to add to this list of videos, addressing foam rolling all areas of the body and different types of tools to help besides a traditional foam roller. There really are no excuses other than lack of execution. So get up, grab your foam roller and roll on! Stop whatever you’re doing right now and take a second to feel your calves. Sit in a chair and cross one leg over the other. To do this correctly your calf muscles have to be on slack. Take your fingers and roll across your calf toward your shin. 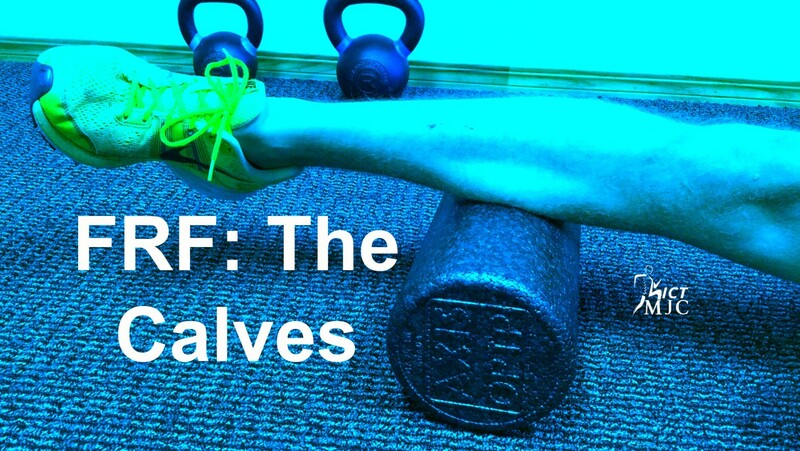 I can almost guarantee every single one of you will feel tension in the inside or outside of the calf, if performed correctly. 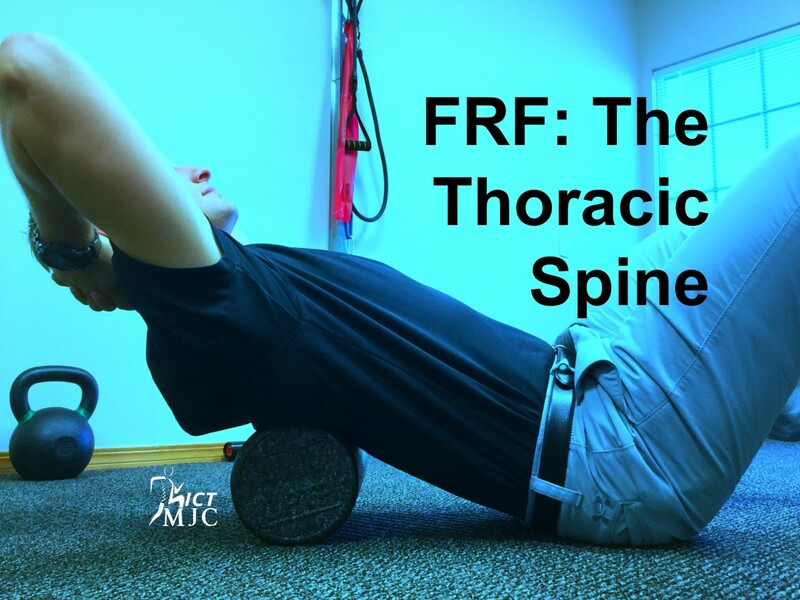 If you throw your leg on a foam roller and try to foam roll your calf with the shin facing the ceiling, you will feel almost nothing and dismiss the idea that foam rolling your calves can be beneficial for you. You need to foam roll where the tension is present. If you skip this step I politely, and with all my love and sincerity, tell you that you're most likely missing out on huge benefits. End rant. Yes, I know that was a pointless rant but I do feel better getting it off my chest. The Functional Anatomy When talking about the function of the calf muscles, it helps to separate them into two categories: Calf muscles that cross the knee and calf muscles that don’t cross the knee. Both categories will cross the ankle so don’t worry about that. Also, we could get fancy and name every single muscle at play here, but this is a short blog, not a textbook. There are two main calf muscles that people think of when discussing the calves: the big meaty cannon, called the gastrocnemius (aka gastroc) and the wider, deeper, soleus muscle. The gastroc crosses the knee, while the deeper soleus muscle does not. However, both join together to form the achilles tendon. Whenever you experience achilles tendonitis, there is a disturbance in how these muscles are firing and holding tension compared to one another. A third sensory muscle lays in between these muscles called the Plantaris. It's main role is to perform as a relay sensor to help control how the soleus and gastroc fire in relation to each other. The gastroc’s and soleus’s main roles are to create and maintain relative isometric tension in the muscles so the achilles tendon can lengthen throughout the gait cycle. Isometric tension means the muscles fire only to maintain position, they will not shorten and they will not lengthen. There are calf muscles that activate by pushing the foot and toes into the ground, however, these 2 muscles primarily hold position and length to allow the achilles tendon to stretch and return energy back into the gait cycle. The Why The why is roughly always the same: To get out of pain and improve performance. Keep it simple. Foam rolling the calves can have huge benefits in relieving foot pain, calf pain, achilles tendinitis, knee pain, and even low back pain. This area of the body tends to hold a lot of tension and is often ignored in regards to tissue health. When trigger points and fascial adhesions are present, performance can hinder everyone from desk jockeys, runners, Crossfit athletes, figure skaters, to the weekend warrior. For me, my why is to not become a couch potato looking back in 5 years asking myself how I got here. The deeper, and harder questions are: What do you want out of your life and what are you going to do to achieve that life? Foam rolling might be an answer, it might not be. That's for you to decide and you alone, not me, or anyone else. Being honest with yourself in who you are and what you want out of life are always the hardest things to truly identify. I believe you can do this. Find what you want and execute. Happy Friday everyone! I am very excited to announce that I will be blogging and vlogging every Friday for 1 year, on all things related to foam rolling. I will be honest with you though, my desire to do this is somewhat selfish: I want to do this to hold myself accountable requiring me to put my money where my mouth is. Health is obviously a priority to me, but even with stating that, I get busy with everything that life demands. I am no different from anyone else. I am human and will look for ways to make excuses. Health and fitness is a passion of mine and in sharing that, with all of you, I hope you can find an avenue to better your lives as well. So this is me pledging my commitment to myself and for all of you to read.